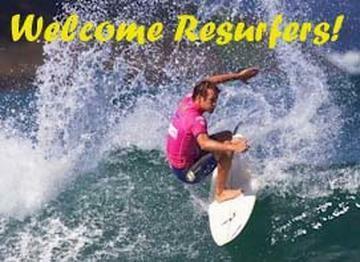 "Surfacehippy Group: Hip Resurfacing Support Group"
Surfacehippy is the original and largest discussion group for hip resurfacing patients -- founded in March, 2000. Connect with more than 9000 other patients. Messages delivered to your e-mail inbox or browse online. Our members have contributed fact sheets on the most experienced hip resufacing surgeons across the United States and around the world. Click here to find a hip resurfacing surgeon in your area. Surfacehippy is a resource for patients to share their experiences and to learn general background information. Consult your physician for treatment appropriate for your specific situation.